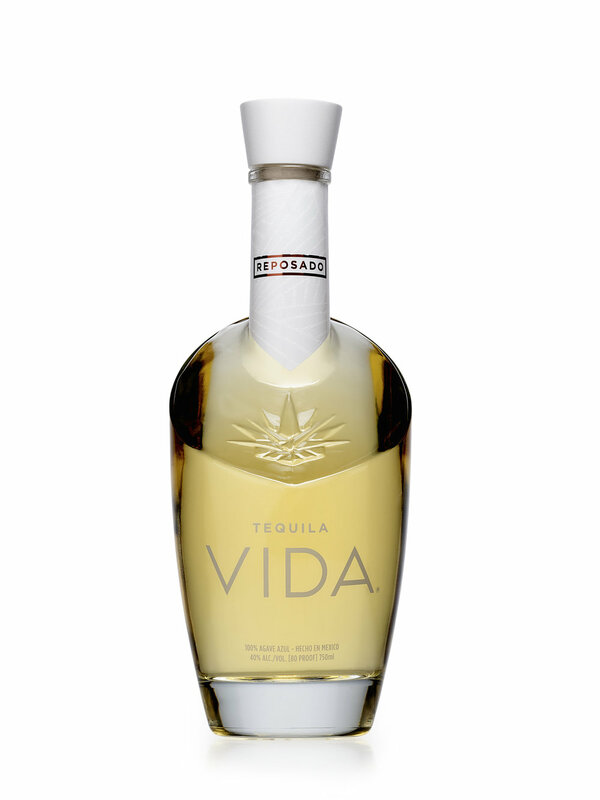 Pairing modern and traditional methods to create a timeless spirit we call VIDA, a top-shelf tequila, and unexpected rival to other spirit categories. Experience uncommon quality and flavor. Love what's in your glass. Greatness is rarely a product of research and formula alone. True greatness comes from the passion, pride, and relentless pursuit of perfection. Our entire line of ultra-premium, award-winning tequilas is crafted in Arandas, Mexico, from a single ingredient: 100% pure, highland-grown Tequliana Weber Blue Agave. Only 60% of the distilled product ever makes it into the bottles through the process of cutting the Heads and Tails. To ensure purity of flavor, the bottles are washed in their respective style of tequila before being filled with the finished product. While the Blanco is bottled after the distillation process, the Reposado is aged in white oak barrels for six months, and the Anejo is aged in French oak barrels for 24 months. We embrace the process and strive to make the most sophisticated product; they are the keys to greatness uncommon. Don't take our word for it. You'll know when you taste it and it will be a reward in and of itself. Crystalline and pure. Lots of pepper, tangy and vegetal aspects in the opening whiffs; aeration brings added fragrances such as textile fiber, sage, dill and pickle brine. Entry is remarkably salty, fresh and vivid, showing good acidity; midpalate is long, nicely viscous, almost fat and rich, with green vegetable background flavors. Finishes salty, more vegetal than peppery and almost nutty. This pale gold reposado will spruce up margaritas and other cocktails. It’s sweet, smooth and honeyed, with just the right amount of jalapeño tingle and a hint of creamy citrus on the exit. Nose: Creamy caramel, new leather, cherry-wood, sandal wood. Palate: Round and intimate on the tongue, melted caramel, butter and white pepper. Medium weightiness caresses and warms. Finish: Mild chedar and cherry-wood toastiness and a sprinkle of peppered brown sugar. These are just some of the extraordinary people and establishments that make the journies behind the bar and inside the glass worthwhile, shining in their own right and exemplifying the VIDA ethos. Executive Chef and Partner of Handle, Briar Handly is figuratively killing it in his acclaimed new eatery. Dress up a neat glass of VIDA Reposado (really any style will do) with a simple and sweet pairing of rock candy.